Are you preparing a new generation of innovators? Activate your students' creativity and problem-solving potential with breakthrough learning projects. Across all grades and content areas, student-driven, collaborative projects will teach students how to generate innovative ideas and then put them into action. Youll take learning to new heights and help students master core content. 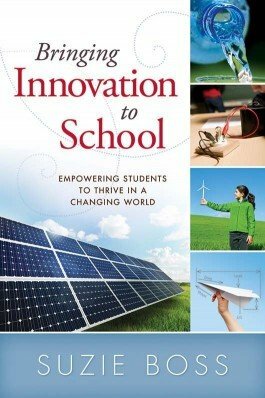 Learn why innovation is an essential skill for 21st century learners' success. Discover the diverse ways innovation can be implemented in the classroom. Explore innovative examples from outside education to stir creativity. Understand how innovation can coexist with standards-based instruction. Gain tips on how to incorporate unstructured time into the school day.